This is a flat brushed tungsten carbide ring with your custom engraved handwriting on the outside or inside of the ring. 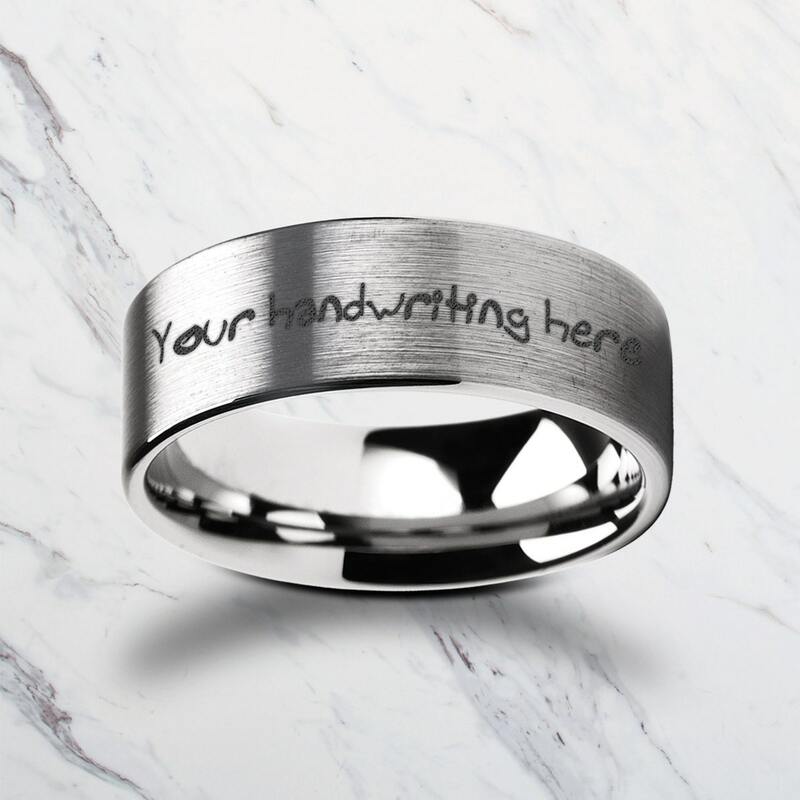 Since it's handwritten, you can fit more and even write multiple lines depending on the width/size of the ring. 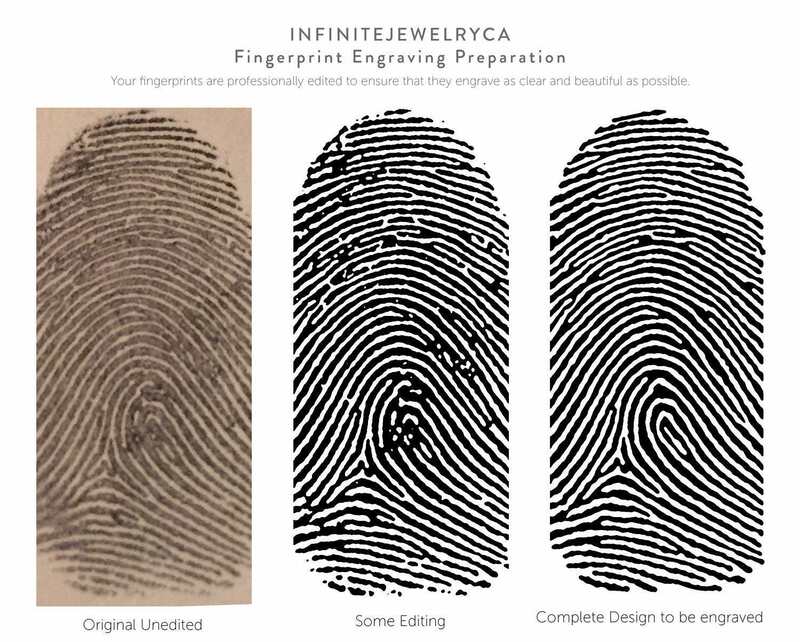 Simple phrases and love notes are no problem, but if you would like a longer/larger handwriting to be engraved, please contact us and we can determine if it's possible for you right away! 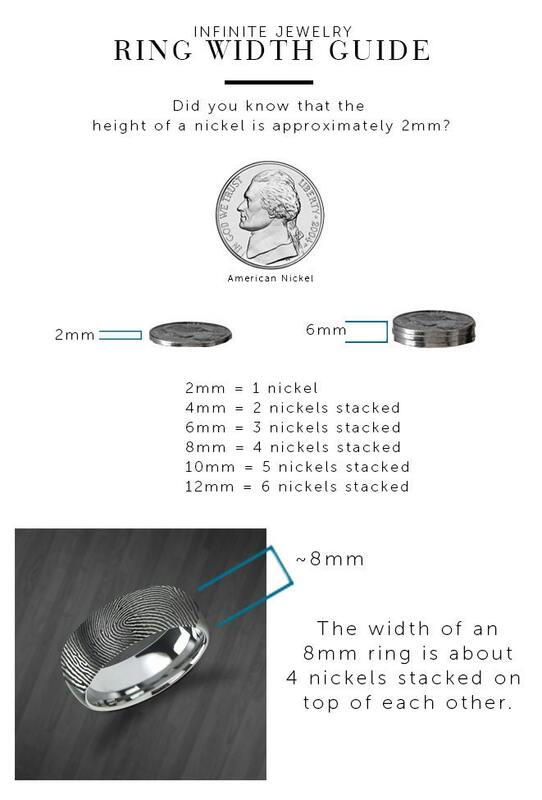 THIS IS A SPECIAL LISTING: Size exchanges for this ring are not charged an engraving fee! Perfect service. Perfect ring. Perfect shipping and packaging and presentation. I'd give it six start if I could. Highly recommend. Thank you SO MUCH! It came out perfectly, just like you said!! I ordered it just 5 days ago and it was delivered today! I couldn’t believe how fast it was made and mailed. Again, thank you SO much. I will be purchasing again soon! Not only did they do an AMAZING JOB, but they offered to pay for shipping when our desk person sent it back and it got lost in the mail. Very affordable and high quality product. I would order from them again in a heart beat! Perfect!! The ring is exactly what I wanted and the inscription is great! And shipping was so fast! Thank you!